Getting to the Annual Grammy awards ceremony, the biggest music night and Celebration after-Grammy celebration party is the dream of any music fan. To get to the Grammy’s night and enjoy the exclusive live music performance s is almost impossible to a music fan as the tickets are open only to the nominees their guests, voting members their guests and for the special guests of the academy. 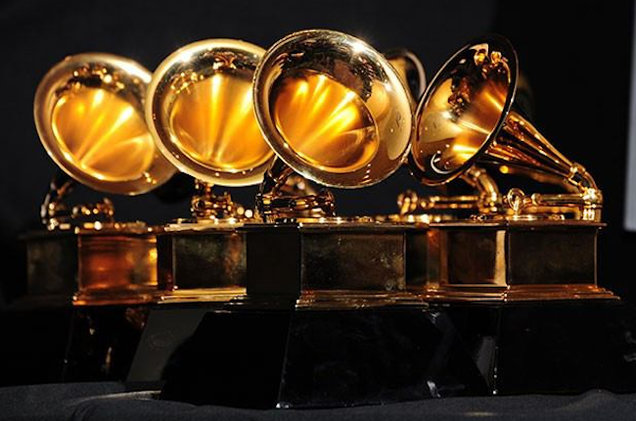 This year awards, the 61st Grammy awards ceremony is to be held at Staples Center, Los Angeles on February 10 Sunday. The ceremony will start at 5:00 PM GMT-8. This year for the awards there are 84 categories. Kendrick Lamar leads the most number of nominations(6 nominations). 1 Is it possible to get tickets to the Grammys awards show? 2 How much does the Grammys ticket cost? 3 I saw ‘for sale’ tickets in some websites. Is it real? 4 How to get the original Grammys ticket? 5 So what’s my chance of getting a ticket? Is it possible to get tickets to the Grammys awards show? Getting a ticket to the Grammys is nearly impossible. The tickets are available to guests of voting members also but the truth is even the voting members themselves has to struggle to get those tickets, says Kevin Auman Music Professor from Montreat college, who is one of the voting members. How much does the Grammys ticket cost? Ticket price starts from minimum price $200. The ticket price varies depending on where your seat is. I saw ‘for sale’ tickets in some websites. Is it real? First of all, it is to be noted that swapping of tickets to others is not allowed in the case of Grammys. If any member even if tried to sell their ticket, then the member will lose his/her membership for that. If you find such offers, then you should know they are counterfeit tickets and you’ll surely lose your money on that. A lot of people lose their money believing such false offer claims. How to get the original Grammys ticket? Tickets can only be purchased for those who have got an invitation from the Grammys. Even getting an invitation won’t buy you a ticket. You have to fill out the invitation and fax it to the Grammys. Doing this won’t assure the ticket availability. Once you sent the filled out invitation, you also have to wait for a while to know if you can get a ticket. So what’s my chance of getting a ticket? You need to be the special guest of any of the nominees, or voting members to get a ticket. Also as mentioned above being a special guest also does not assure the ticket availability. You also need some luck to be approved by the academy.